The cross had been broken in the past and repaired in the 1940s with iron pins that had caused severe cracking. 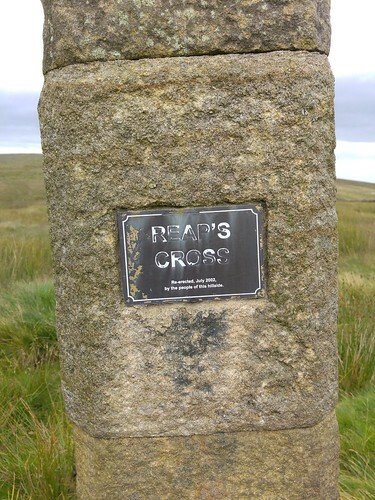 In 2001 the cross was removed for repair, with the damaged sections of stone being replaced and a new central section adding. The cross was re-erected in July 2002.